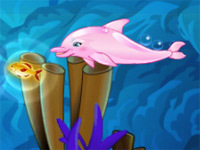 Play the second game – Penguin Diner 2 for free. Use the mouse to control the penguin. ©2019 Penguin Diner. All rights reserved. Penguin Diner is a trademark owned by 2dplay.com . This website is not endorsed by or affiliated with 2dplay.com in any way.